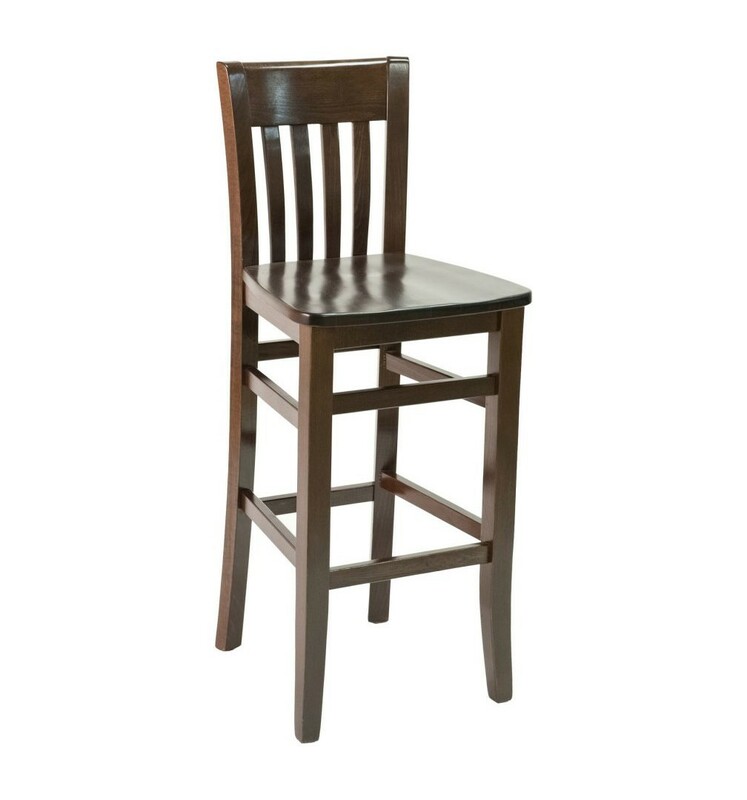 This traditional interior wooden restaurant bar chair features a simple style that can be found at many sports bars and diners. Crafted from solid European beechwood and finished with a natural wood stain, this wooden bar stools will last for years without fail. 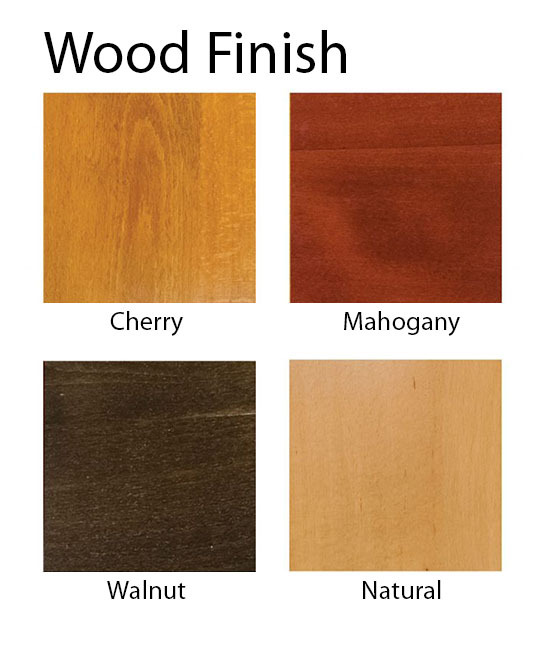 The seat can come with a robust grooved saddle wood design or your choice of vinyl upholstery cushion for a more comfortable feel. Our wooden restaurant bar chairs come with a 5-year commercial warranty. 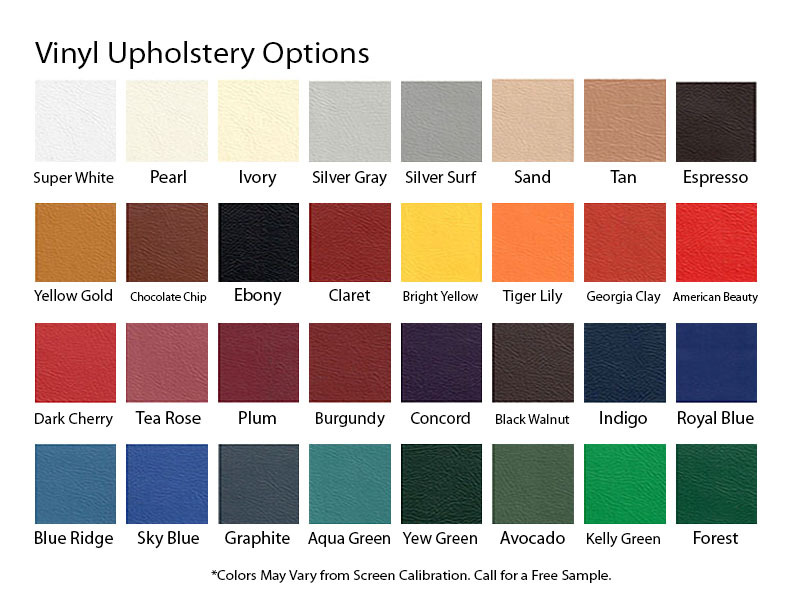 * Custom vinyl colors and fabric options available. Call for further details. • Dimension: W 18" x D 17" x H 44"